It’s Big in reverse (and gender swapped)… and it doesn’t work. Like, at all. When boss-from-hell tech CEO Jordan Sanders (Regina Hall) is nasty to the wrong nerdy little girl, Stevie (Marley Taylor), the kid curses Jordan to revert to being a powerless child herself. 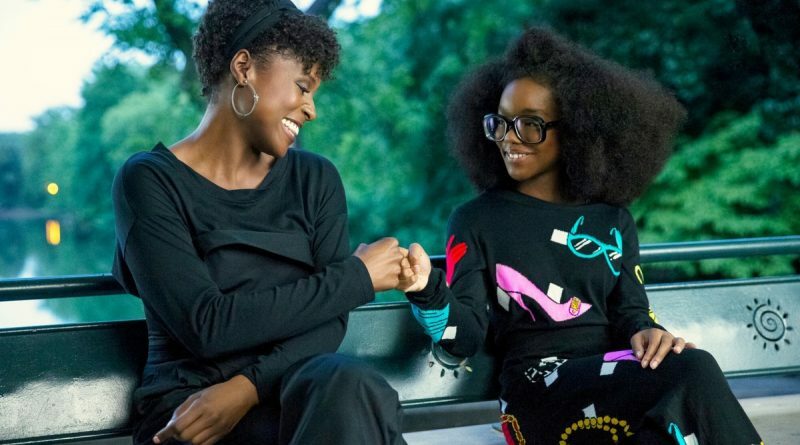 And so Jordan wakes up the next morning a kid again, played by 14-year-old Marsai Martin, who isn’t only a producer of this limp yet desperate comedy but supplied the idea for it as well. Yet in spite of some grownup involvement — from director Tina Gordon, who cowrote the script with Girls Trip’s Tracy Oliver — Little plays like a kid’s idea of what it means to be an adult and what the grownup world is like.